We believe circles are better than rows. Why we love Life Groups! When asked about Life Groups, people often say, “My Life Group feels like family!” Life Groups are safe and welcoming environments to ask questions and share life with people who are just like you. Life Groups are where we get to do life together and find authentic relationships. While we gather in rows to learn, it’s in the circles of community that we grow and share life together! Simply click the link below and browse through our various groups until you find a few that fit you. Contact the Host(s) and try out the Life Group. Feel free to try out different Life Groups until you find one that is the best fit for you. Or just email lifegroups@cityfirst.church with your name, age, gender and Life Group preferences and someone on the City First Church team will connect you with a Life Group Host. Here at City First Church, Life Group Hosts are heroes! We believe in order to grow in your relationship with Christ, it is extremely important to discover and invest in authentic relationships. There is no better place to do that than the Life Groups that meet throughout the week across our community. 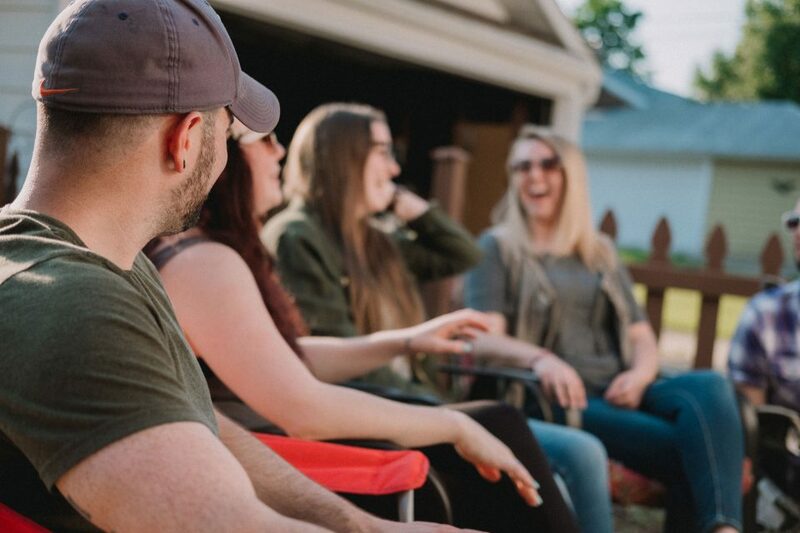 Life Group Hosts come from a variety of backgrounds and experiences, but their mission is the same to see people connect with each other and with God in a significant way. 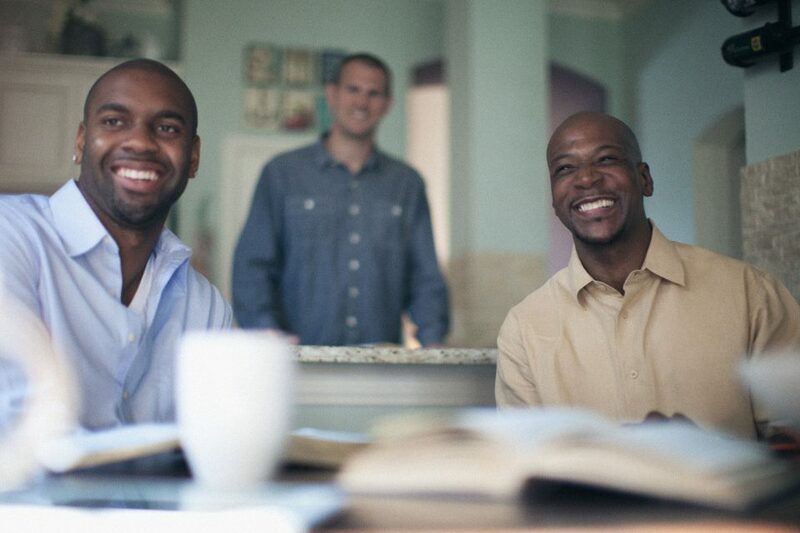 You don’t need a theology degree to lead a life group. What you do need is a heart to see unconnected people find community. If you are interested in becoming a Life Group Host, watch the video below to learn more about what the church provides and what we ask Life Group Hosts to provide. Then, simply fill out the information below and click submit. A member of our Life Group Team will contact you and walk you through the process of becoming an official Host. It’s really easy! Once again, thank you so much for your interest in becoming a Life Group Host, and let us know if there’s anything we can do for you! !